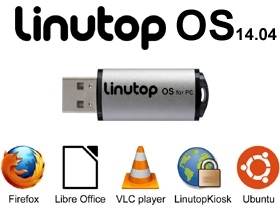 - Linutop OS 5 For Desktop PC, Secure Internet Access, Signage…Try it on your own PC! 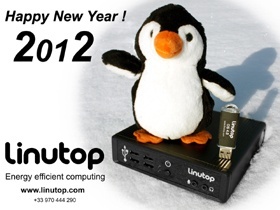 - Linutop 5, linutop 2 Mini PCs fanless and energy efficient. 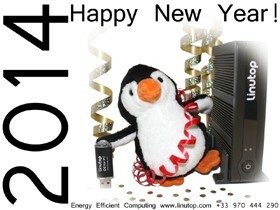 Linutop Team is wishing you a Happy Green Year 2014!